Giving Your Fitness a Kick in 2019? Why Not Do It In Style?! New Year, new you, right? We hear this a lot and it’s important to remember that you rocked hard in 2018, so it’s time to rock even harder in 2019! Pushing for the burn? Surely every gym goer needs a gym buddy, right? Who better to take with you than Mr Strong himself? 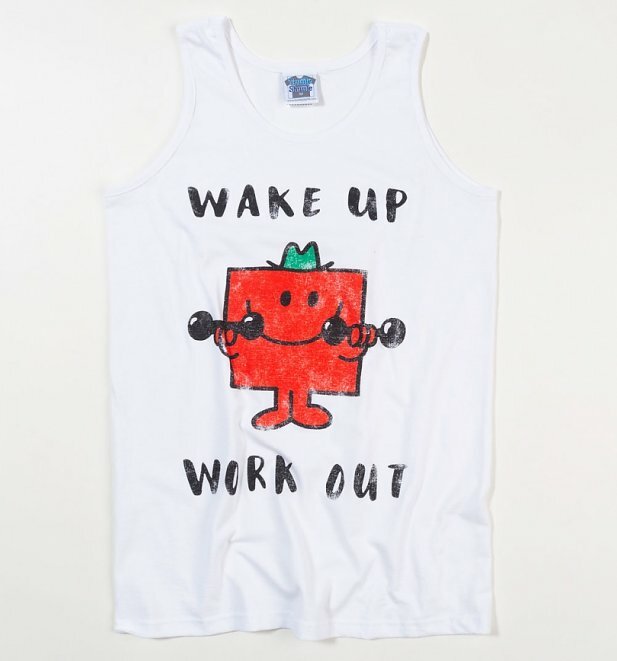 100% chance of added motivation with each wear or our Mr Strong TShirts. If you’re looking to get fit and reach some goals in 2019, you’ll be needing one important tool… an awesome water bottle! 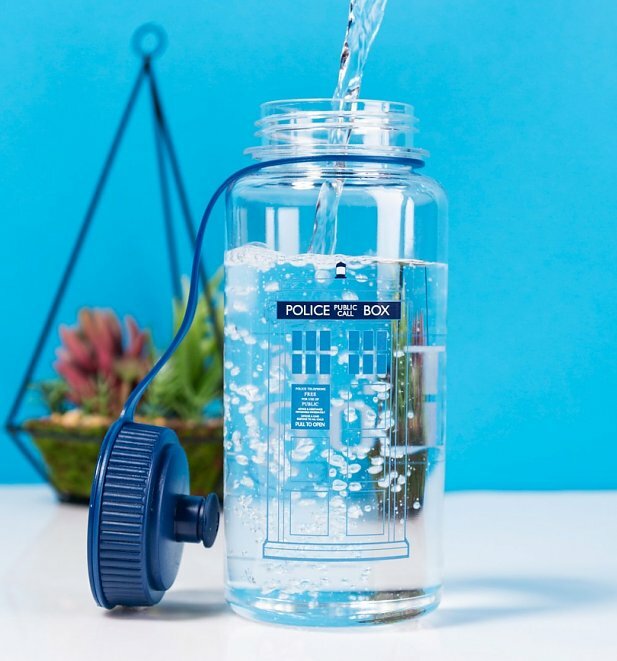 Thankfully our Doctor Who Time Lord Water Bottle is just the ticket with its 800ml capacity and ace design. Jokes about it being bigger on the inside totally mandatory. If you’re going at it hard in the gym, you’re going to need some serious recovery. 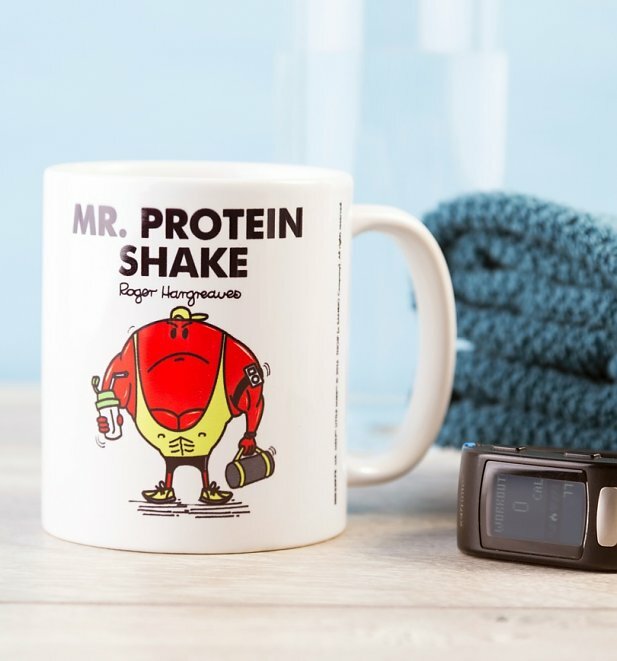 Thankfully our Mr Protein Shake Mug is here to have you getting some well-earned r&r in style. Who better to have for some fitness inspo than He-Man himself? 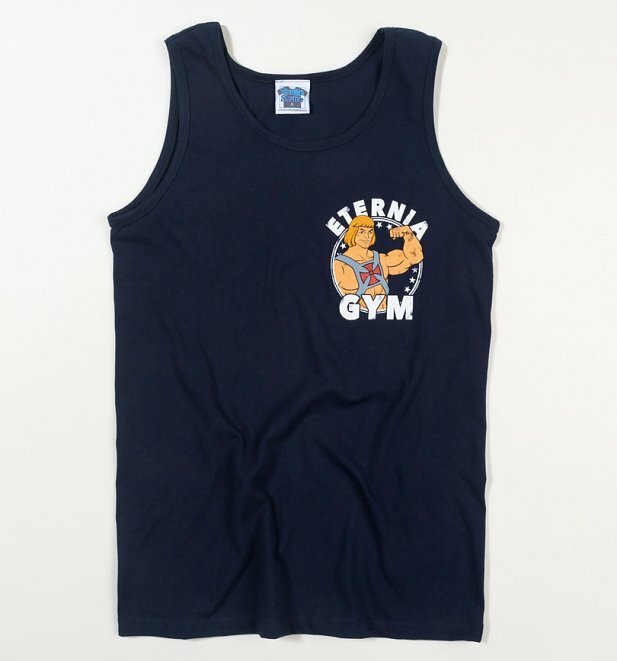 Take your hero with you while working out with one of our exclusive He-Man Eternia Gym Navy Vests. Sure to be a hit with its ace ‘I Have The Power’ slogan on the back. Also available as a t-shirt! Like all good superheroes, you need to be prepared! 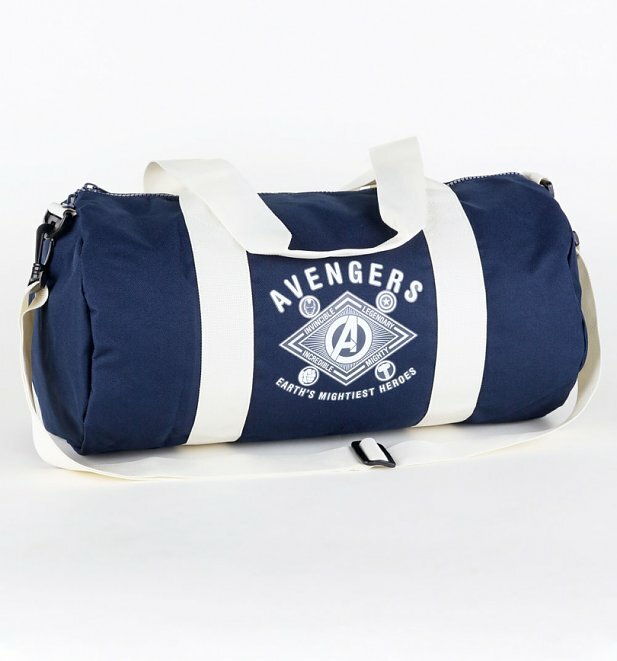 If you’re off to the gym or sports hall to release your inner fitness superhero, you’ll be needing to do it in style by taking one of our trusty Marvel Comics Avengers Barrel Sports Bags with you! Who says gaming and getting fit don’t go together? 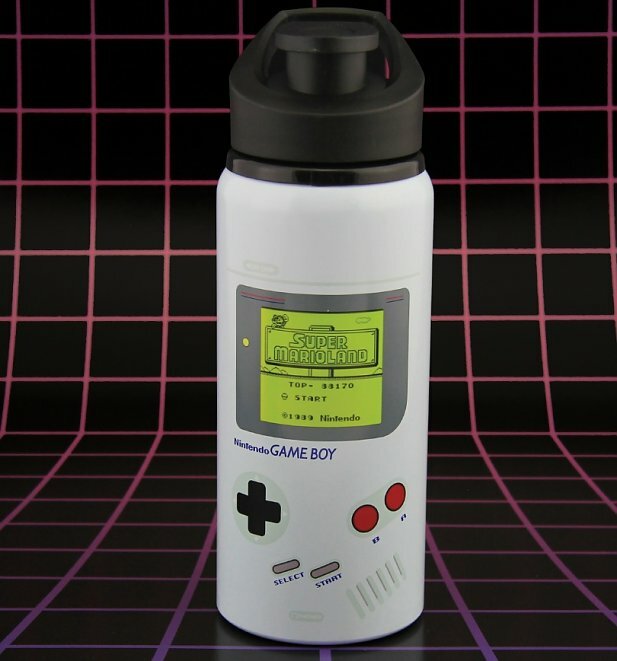 Take some of your favourite gaming memories with you wherever your health kick takes you with this awesome Nintendo Game Boy Water Bottle. Such a classic! There you have them, peeps! 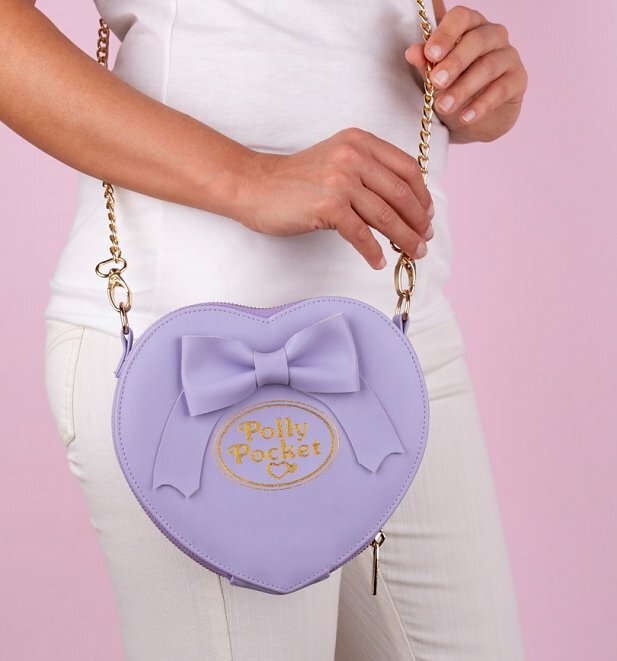 whatever you’re 2019 plans are, we’re sure we have the perfect goodies to make it just that little extra run and a whole heap more nostalgic with our huge range of retro accessories. Take a peep! 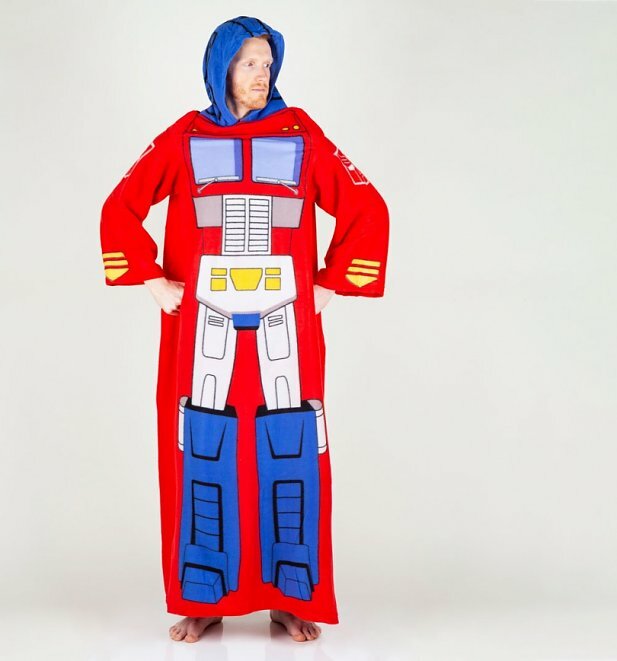 Level Up Your Gifting With Our Top Gifts For Gamers! With the gifting season in full swing and everyone hitting that point of always saying “what on Earth do I get them?!”. We’ve been there for a while so welcome if you’re just joining us in this club. With so many choices out there and people to please, it can be a real nightmare knowing where to start. That’s why we’ve decided to help you out and show you some of our top picks for one of the people in your lives… the gamers!! Check out our top gifts for gamers and make sure you snap up the perfect gift for the game addict in your life in time for the big day. Enjoy! 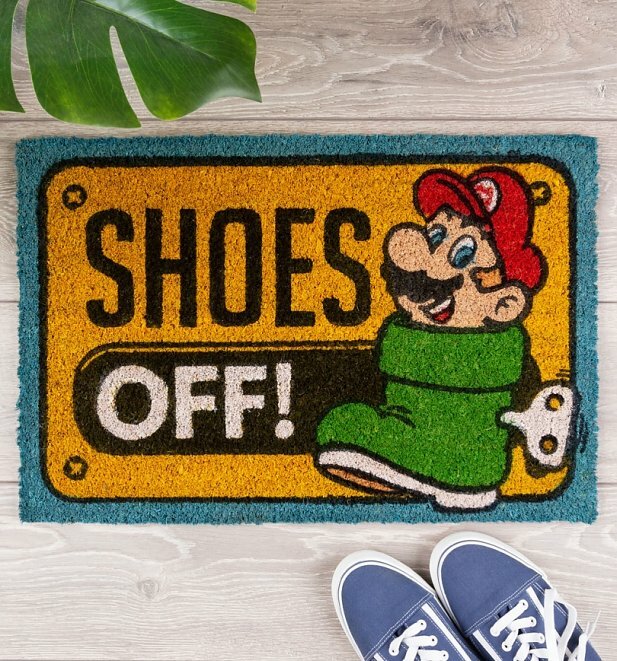 There’s no denying the overpowering awesomeness of this Nintendo Super Mario Shoes Off Door Mat, right? Ideal for the entrance to the gaming zone, or ‘home’ as some people call it! When they’re hours deep into your latest adventure, they are sure going to need something hot to keep them going! 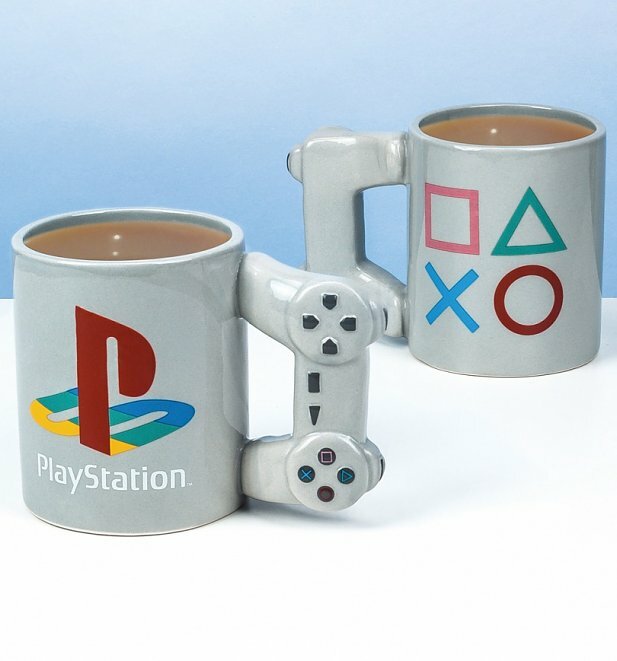 Stepping up to the challenge is this ace PlayStation Controller Mug. Sure to be a hit with any PlayStation fan. 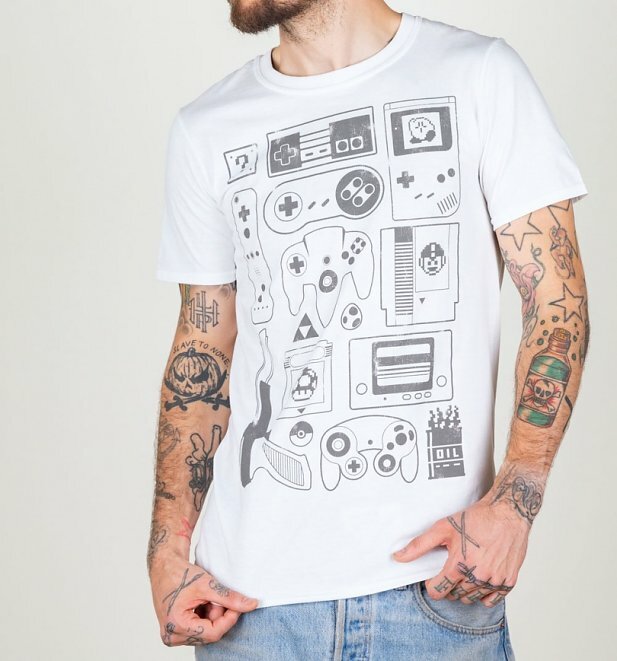 Help them bring back the classics and keep the spirit of their childhood gaming sessions alive with our exclusive Old School Gamer T-Shirt! Such a steal at just £14.99 too. Do you know someone who spent waaay too much time on their original PlayStation? 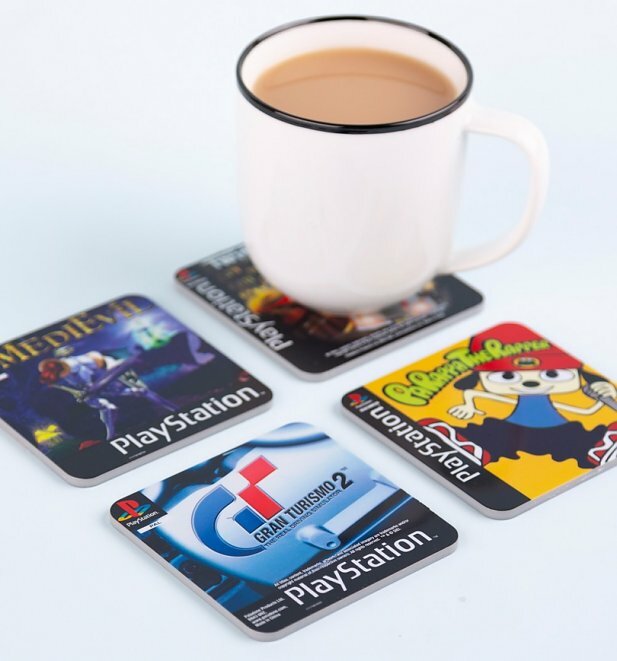 Chance are they spent plenty of time on some of the iconic titles on our PlayStation Game Set Of 4 Coasters. After a late-night gamign session, chances are they’re going to need all the help they can get when it comes to getting out of bed! 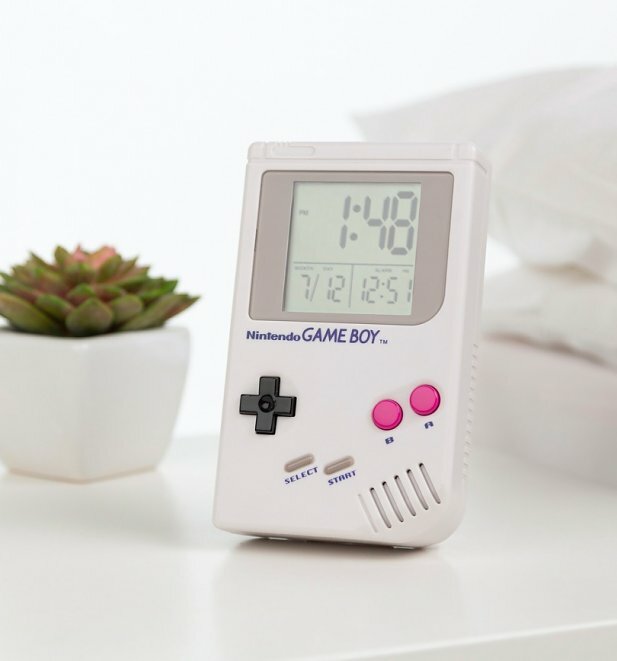 Thankfully our Nintendo Game Boy Digital Alarm Clock is here to wake them up in style! There really aren’t too many classic gaming characters much more iconic that Sonic, right? 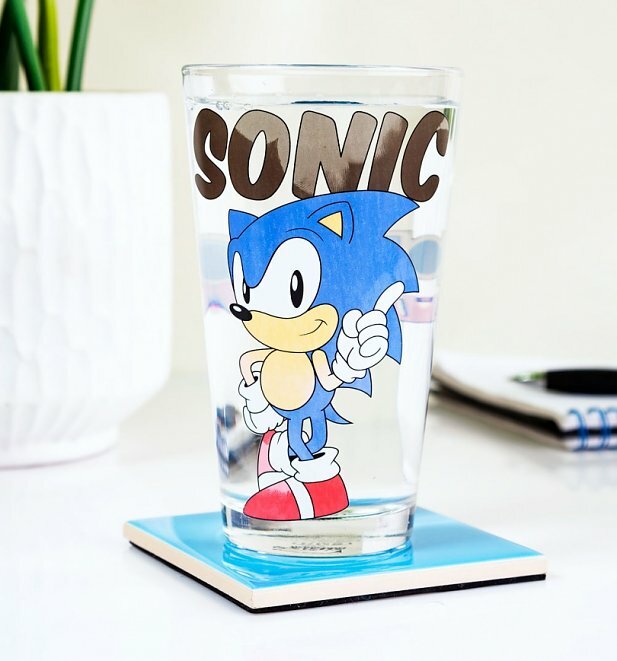 Let them show off their love for this total legend in style with this super handy Sonic The Hedgehog Colour Change Glass! We’re loving the 80s vibes from this ace new Pac-Man Neon Logo Rolled Sleeve Boyfriend T-Shirt! Great way to reminisce about the classic retro arcade days. Bring them back please! 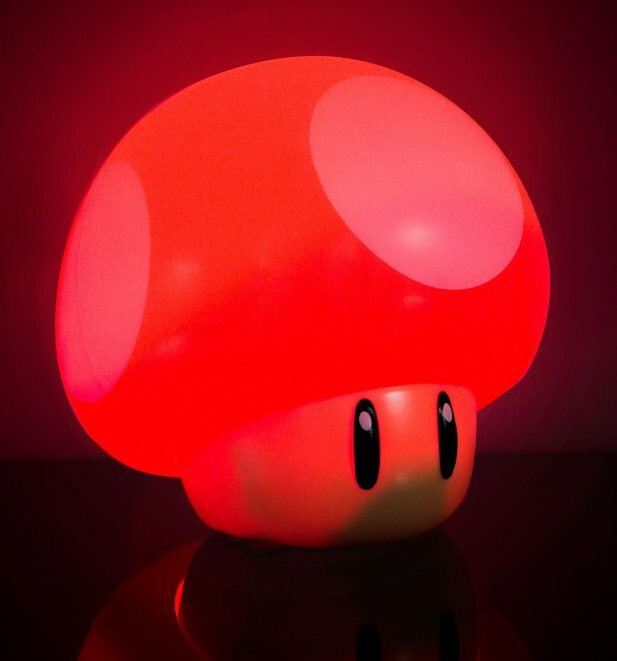 Help them level up their lighting game with a whole lotta help from this Super Mario Mushroom Light! Great for getting the mood just right for a late-night mario session! 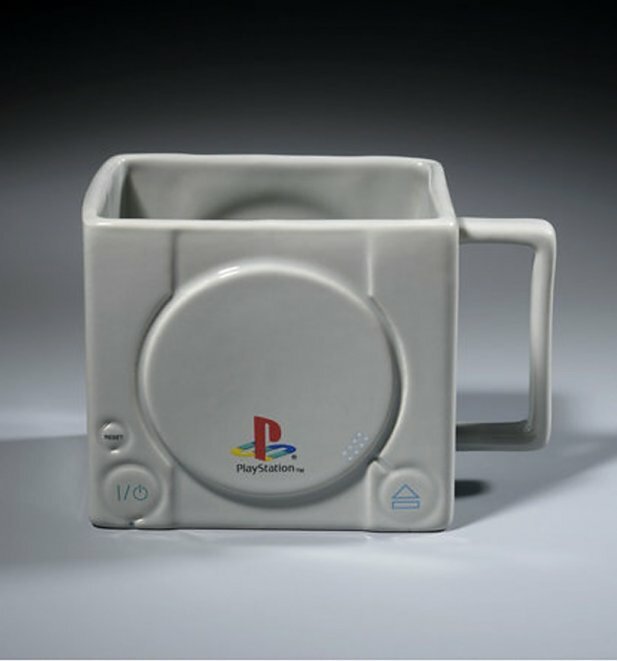 Get them reminiscing about the hazy days of retro PlayStation gaming over a cosy cuppa in our wicked PlayStation 3D Mug! There you have em peeps! 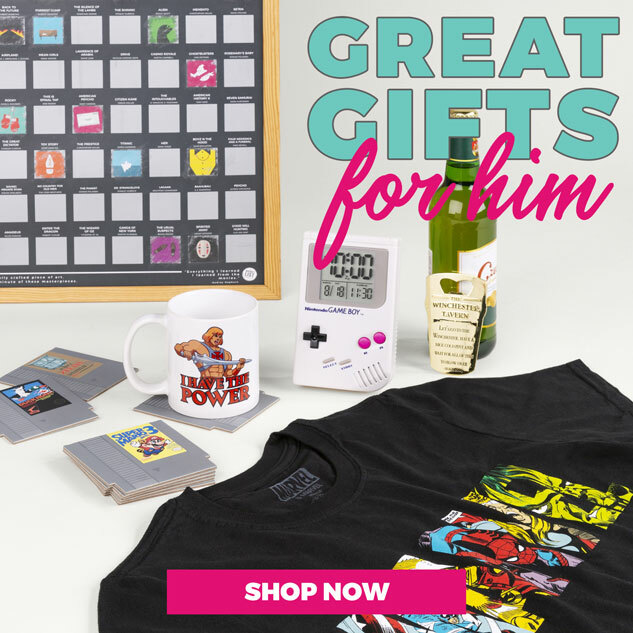 For all of these and a whole heap more, check out our complete collection of gaming gifts and find the perfect treat for the gamer in your life. Happy hunting!